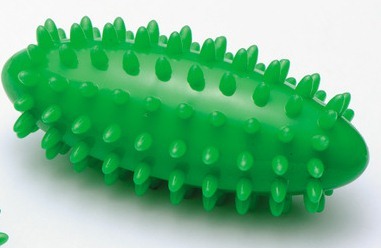 Body Massage Tappers Percussion Massager Tools are massage balls on specially designed percussion like sticks that are both fun and easy to use. By gently tapping on the body to massage, it stimulates and relieves body stress. 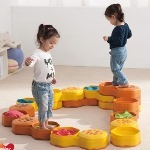 They work great as Calming Body Tappers to gently tap on backs, arms, legs, palms of the hands, or soles of the feet. 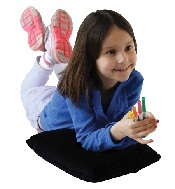 An easy way to provide calming deep pressure input that's wonderfully relaxing and soothing to most tactile sensory seekers. 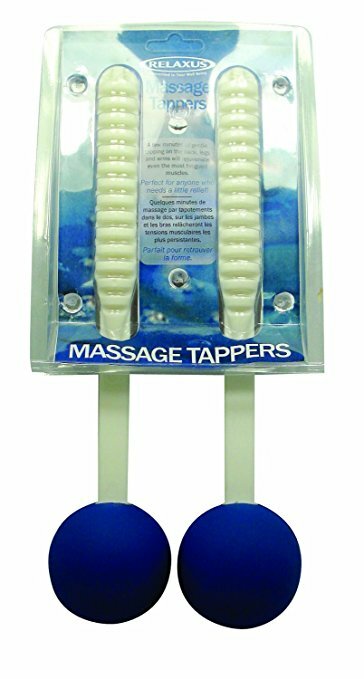 The Body Tappers massage tool can also provide an invigorating percussion- like massage called tapotement which improves circulation, eases muscle tension, and reduces the appearance of cellulite. 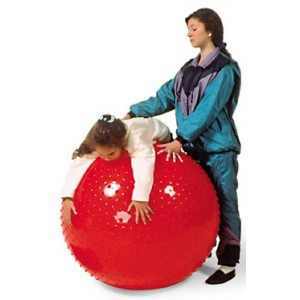 They're good for breaking down muscle tension and stimulating circulation. Most people store tension in their neck and shoulders, and that's usually where tappers are most effective. However, they feel good all over by giving an invigorating massage. Their flexible shafts do all the work. 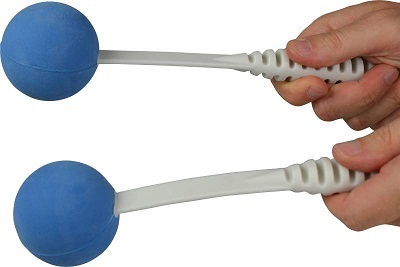 The mallets are made of foam with flexible hard plastic handles. What does it feel like? Many people have described their first Bonging experience as, “being underneath the powerful stream of a soothing waterfall.” Just close your eyes and imagine you are there.